Written with the whole family in mind, these updated recipes include simple soups and salads, hearty casseroles and pasta dishes, wicked desserts and a tempting array of cakes and biscuits. This is great-tasting food that is good for you. 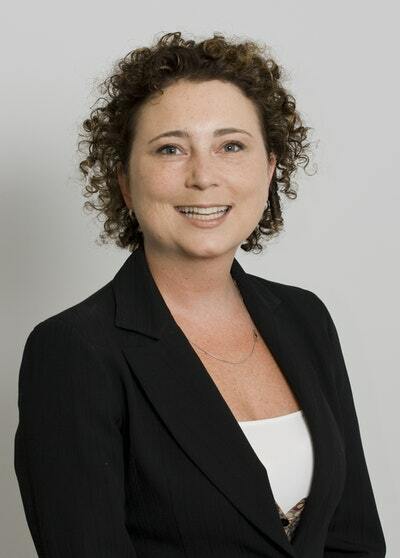 Sue Shepherd is a highly regarded dietitian who suffers from coeliac disease. She has devoted much of her career to finding a way for people with dietary restrictions to enjoy life without feeling they are missing out. In 1999 Sue was a member of the research team which developed the Low-FODMAP Diet to cater for people with intolerances to fructose, wheat, lactose, sorbitol and other FODMAPs - making it possible for people with irritable bowel syndrome (IBS) to cook with confidence. This diet is recommended by doctors worldwide as one of the most effective dietary therapies for IBS. In addition, all the recipes are gluten free, so they are suitable for people with coeliac disease to enjoy as well. 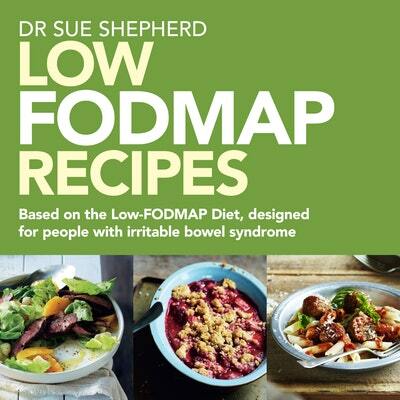 In this collection, Sue brings together 150 of the most popular recipes from her two self-published cookbooks, Irresistibles for the Irritable and Two Irresistible for the Irritable. Written with the whole family in mind, these updated recipes include simple soups and salads, hearty casseroles and pasta dishes, wicked desserts and a tempting array of cakes and biscuits. This is great-tasting food that is good for you. Salt and Pepper Squid with Garden Salad recipe from Low FODMAP Recipes. Love Low FODMAP Recipes? Subscribe to Read More to find out about similar books.